Many homeowners make the mistake of deducting the wrong year for their property taxes. 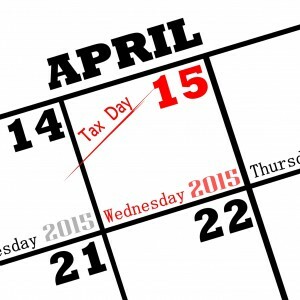 It is important that you take these tax deductions in the year that you paid them. Do not make the mistake of confusing your escrow amount for the actual taxes paid. It is important that you deduct only the amount of property taxes listed on Form 1098 that your lender sent you. If you have a home office and qualify to take advantage of a new simplified home office deduction option, you may have the opportunity to deduct $5 for every square foot, up to 300 feet. If you purchased a new home and took advantage of the first-time homebuyer tax credit, you may need to repay your reward. Make it a habit to keep your home-related expenses well-compiled and organized. This will provide you with ease should the IRS come a-knockin’! Contact VGW Walker Insurance for all of your Texas insurance needs.